Once Google analytics is installed on your pages, you can send AddThis shares to your Google Analytics reports as custom events in the category addthis by adding the following configuration lines to your existing AddThis code. You’ll need your GA property ID (generally a serial number of the form UA-xxxxxx-x). 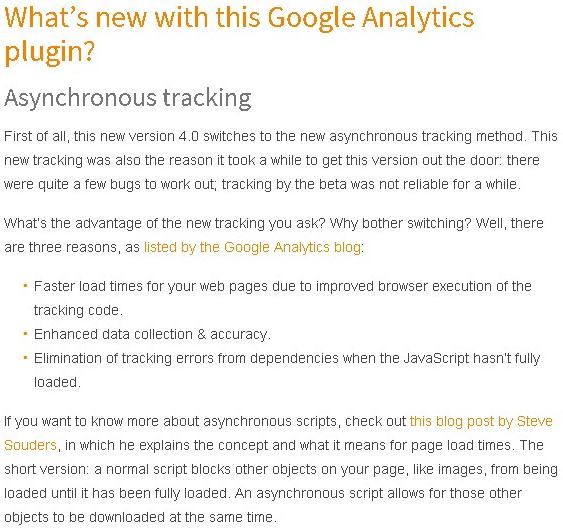 Here is some example AddThis sharing code with synchronous Google Analytics tracking enabled. Note that the addthis_config object must be included after your Google Analytics include.